A brief (incomplete and unordered) list of some books I've found useful. 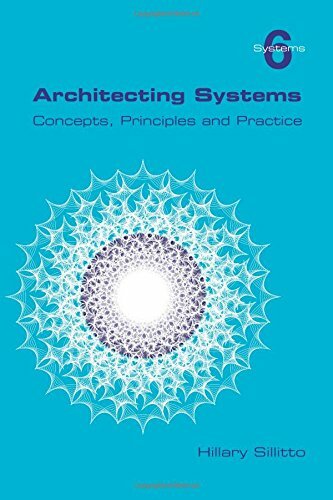 An all-encompassing guide to architecting systems. Read it cover to cover or dip in as a reference. I keep this one on my desk for quick reference. The Incremental Commitment Spiral Model: Principles and Practices for Successful Systems and Software - Boehm, et al. Spiral development - with real world examples.